located at Great Adventure Amusement Park. 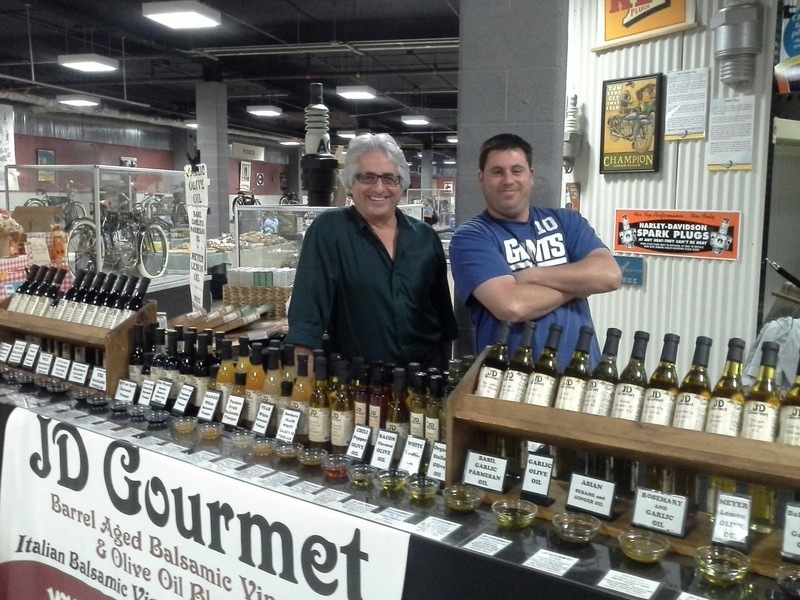 Always a fun time, sip some of New Jerseys finest wines and stroll the park and see the animals. 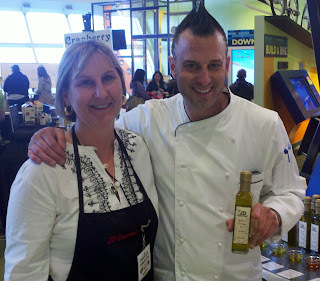 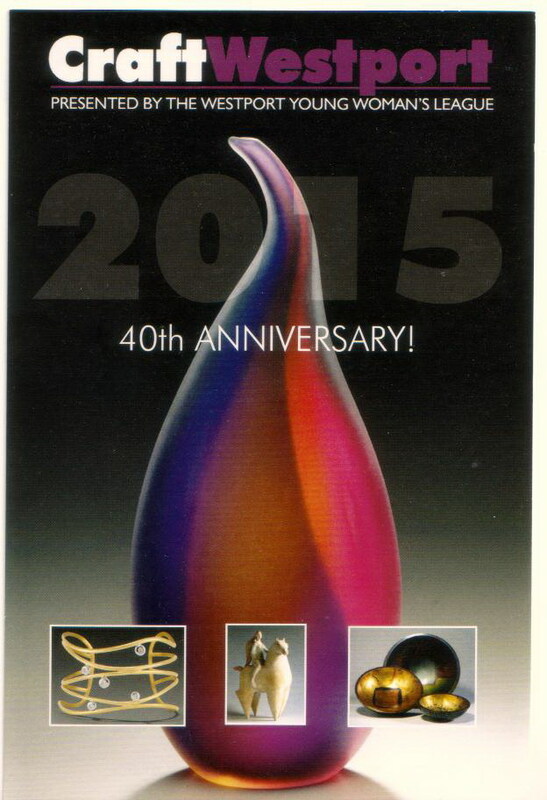 JD Gourmet will be there with our delicious Italian Balsamic Vinegar & Olive Oils. 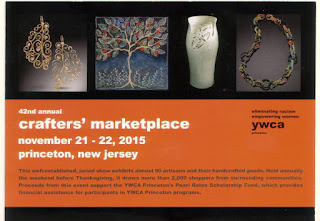 Now is a great time to think about holiday gifts. 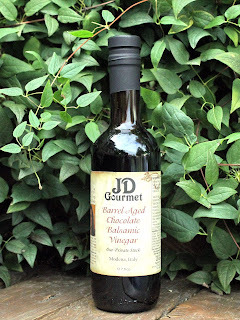 Just in for the holidays is our ever popular Basil Garlic Parmesan Oil, the perfect addition to your salad, grilled or baked chicken and oh so delicious on pasta. Visit www.jdgourmet.com for a full list of our products. See you at the show!! 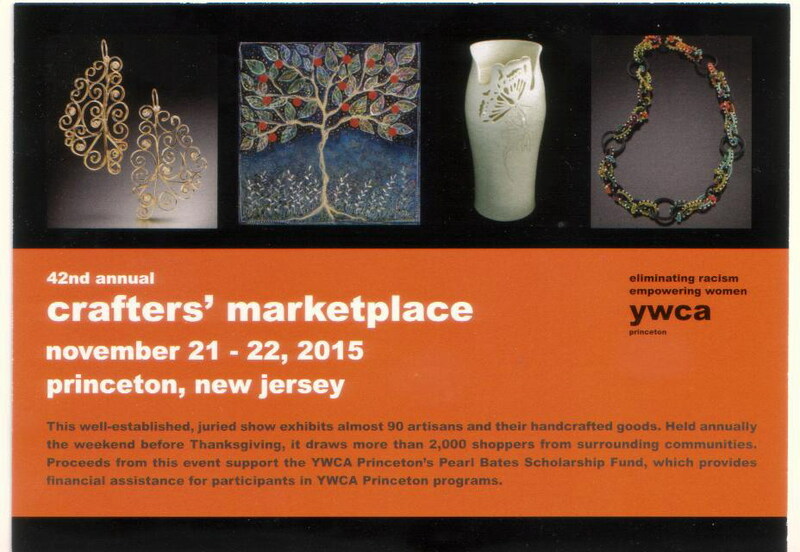 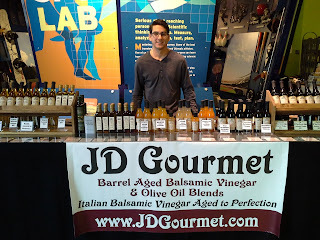 Join JD Gourmet this weekend at the Crafts At Westport. 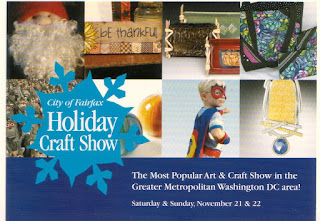 One of the Holiday shows for ArtRider Craft Shows, Staples High School will fill up with beautiful craft and gourmet food vendors. 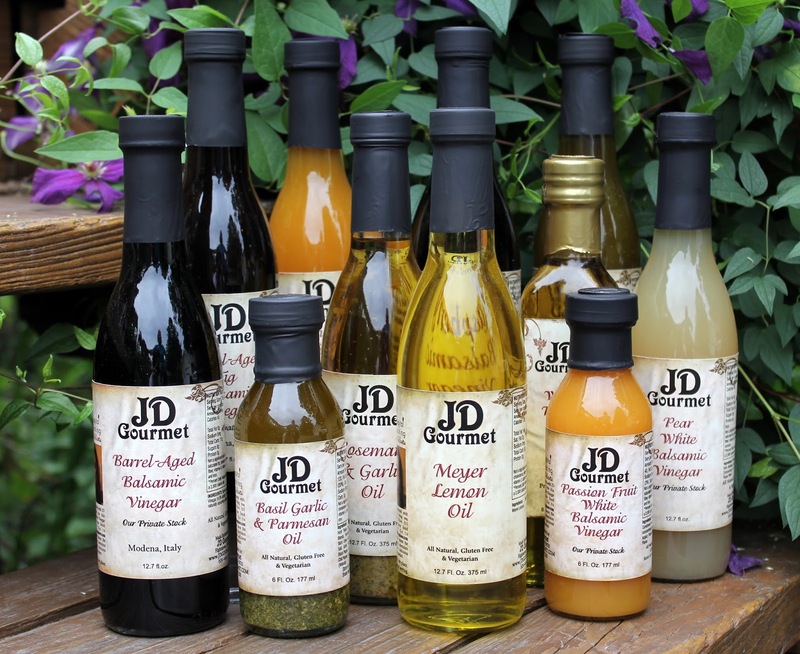 This is a yearly event for JD Gourmet so be sure to come and stock up on your Holiday Gifts. 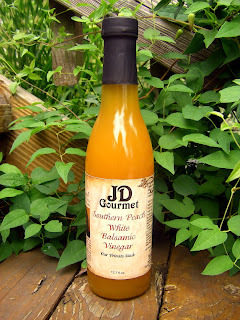 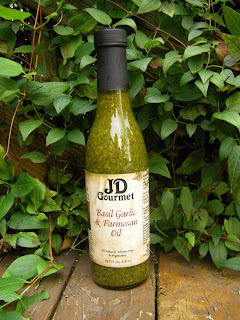 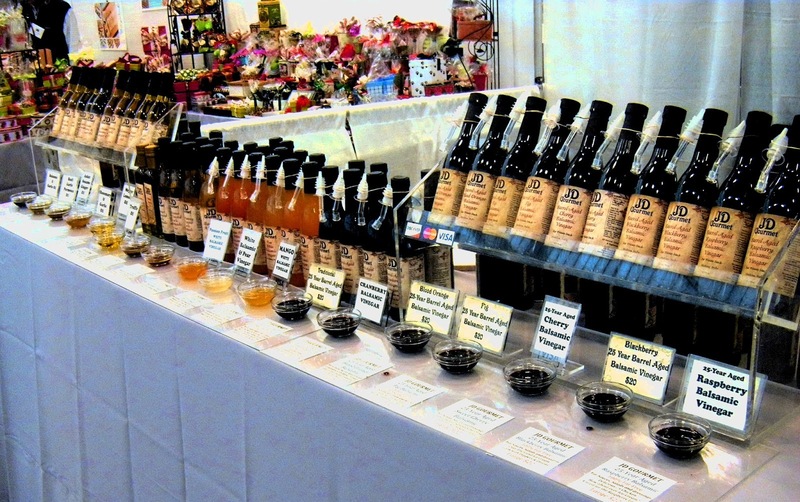 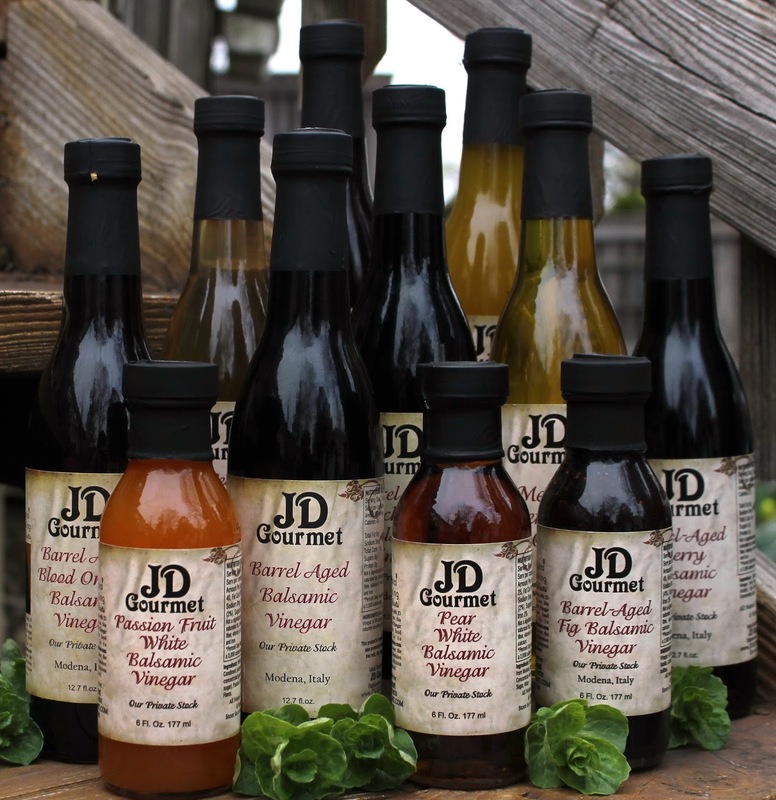 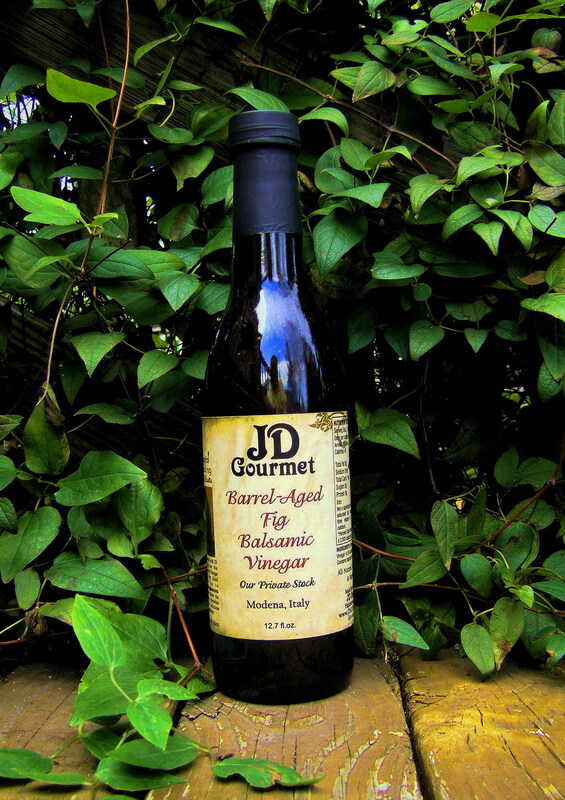 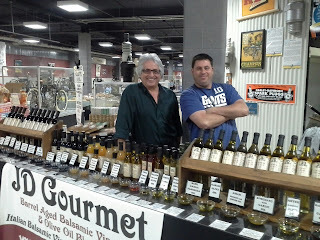 Visit www.jdgourmet.com for a full list or our delicious Balsamic Vinegar & Olive Oil Blends, all will be available at the show for tasting and purchase.